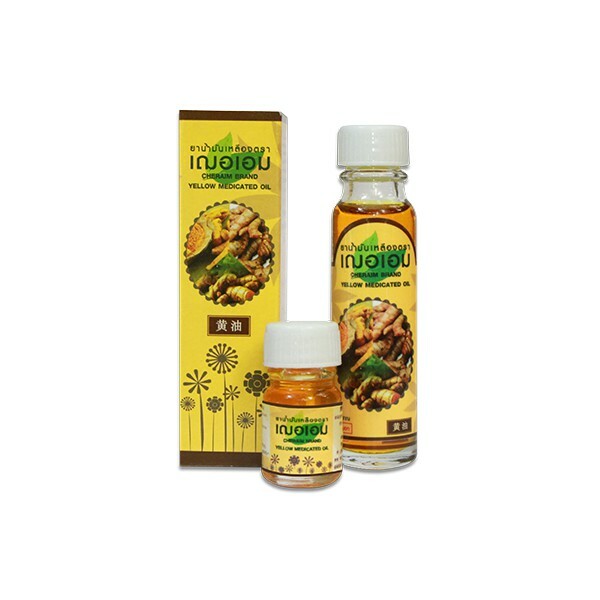 A medicinal oil Cher-Aim to treat your muscle and joint pain. 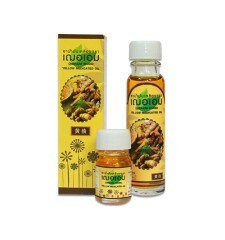 A medicinal oil with a focus on healing plant to relieve muscular and joint pain. 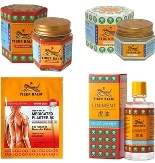 Recommend for pain types rheumatism, joints, muscles, headaches, insect bite or backache. - Apply with the stick or breathe under the nose. - Apply directly to the skin to treat a painful area. - Store below 30°, in dry room. Don't use around your eyes.